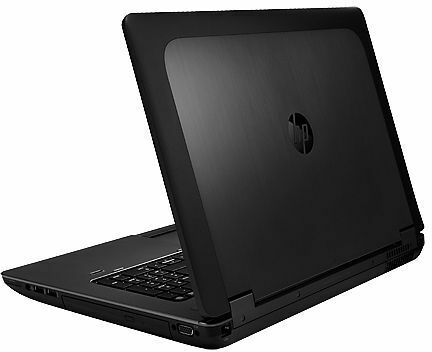 Model: The HP ZBook 17 G4 DreamColor is under the Z series industrial strength workstation, which are used extensively in professional media production, engineering, energy, finance, and healthcare. 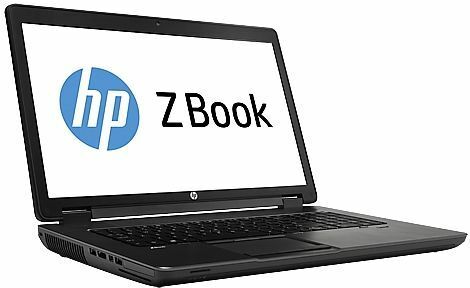 As a portable powerhouse, the HP ZBook 17 G4 offers the highest levels of performance and expandability for those who simply do not want to compromise power for mobility’s sake. 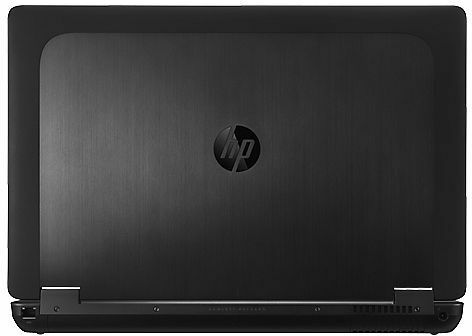 With its extreme level of power, the HP Zbook 17 G4 can easily serve as a desktop replacement, whether a user is on the road or in the studio. The laptop features some nice design touches, like a soft-touch finish around the edge of the lid and some magnesium-alloy internal structure, which helps keep the machine from being even heavier. 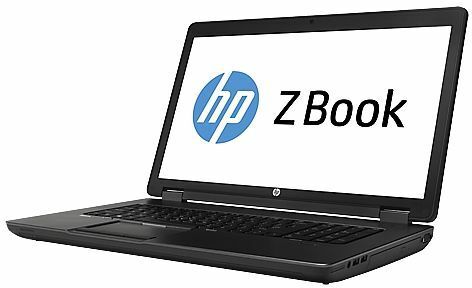 Most impressive is the ZBook's rugged design, which passed MIL-STD 810G testing to withstand an array of laptop-killing circumstances, including extreme heat and cold, humidity, altitude, dust and sand, vibration, shock, and impact. With the ZBook 17 G4’s 17.3-inch screen, it is the largest machine in the ZBook line. Its spacious design and expandability are made for people looking for a big rig. That’s kind of the point of this machine: It’s a big and expandable machine with a big screen. The dimensions of the machine are 3,3 x 41,91 x 27,94 cm (1.3 x 16.5 x 11 inch). The 17.3-inch laptop has an IPS panel, which offers great viewing angles, 3,840 x 2,160 resolution and an anti-glare coating that makes it just as usable outdoors in sunlight as in a conference room. Thanks to HP's DreamColor display, the panel supports wide color gamuts and millions of colors, and it's factory-calibrated. The laptop chassis provides enough space for a full-size keyboard and numberpad, with room to spare on either side. The tile keys are comfortable to type on, with 1.55 millimeters of travel (1.5 to 2mm is typical) and an actuation weight of 69 grams. Audio is designed by Bang & Olufsen which pumps out the remarkably good sound with a noticeable high end and bass response through two speaker grills on the front of the machine. 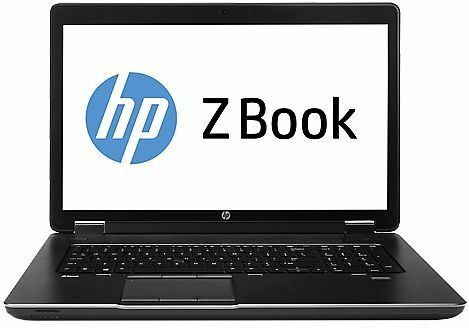 The HP ZBook 17 G4 also includes a 720p webcam and an internal microphone. On the left side of the machine is a security lock slot, an RJ-45 Ethernet port, three USB 3.0 ports, one of which is a charging port and an SD card reader, which comes in handy when transferring footage and stills from a digital camera. On the right side of the ZBook 17 G4, right next to the power connector, there are two very speedy Thunderbolt 3 ports, which provide amazing transfer rates of 40 Gbps making them perfect for connecting external GPUs, vast storage arrays, or large HP Dreamcolor displays. NVIDIA Quadro P4000: High-end workstation graphics card based on the 16nm GP104 chip (similar to the Quadro P5000) from the Pascal architecture. These graphics cards are able to play the latest and most demanding games in high resolutions and full detail settings with enabled Anti-Aliasing. » Further information can be found in our Comparison of Mobile Graphics Cards and the corresponding Benchmark List. E3-1535M v6: Professional quad-core notebook processor based on the Kaby Lake architecture running at 3.1 - 4.2 GHz. It is the top model of the Kaby Lake H-series in the beginning of 2017 and therefore also the fastest mobile processor. The chip also integrates the professional HD Graphics P630 GPU with certified drivers clocked at 350 - 1100 MHz and is manufactured in a 14 nm process (improved compared to Skylake).» Further information can be found in our Comparison of Mobile Processsors.